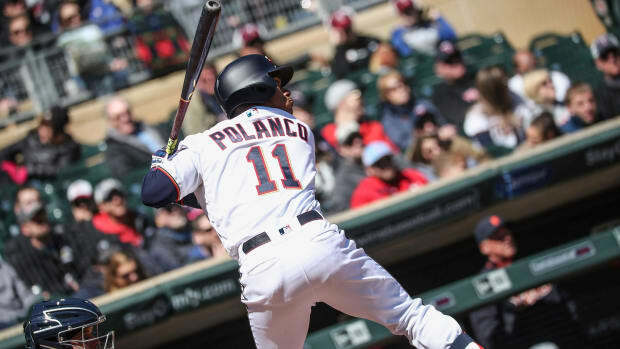 After losing 10-4 to the Phillies on Friday night, the Twins used the long ball to beat win Saturday&apos;s game in Philly 6-2. 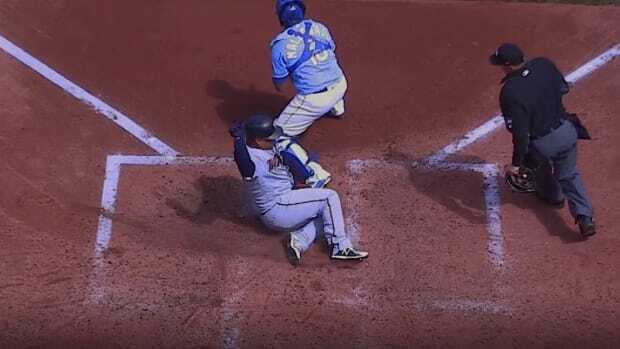 Byron Buxton singled, stole second and scored from third on a wild pitch for the game&apos;s first run in the second inning. 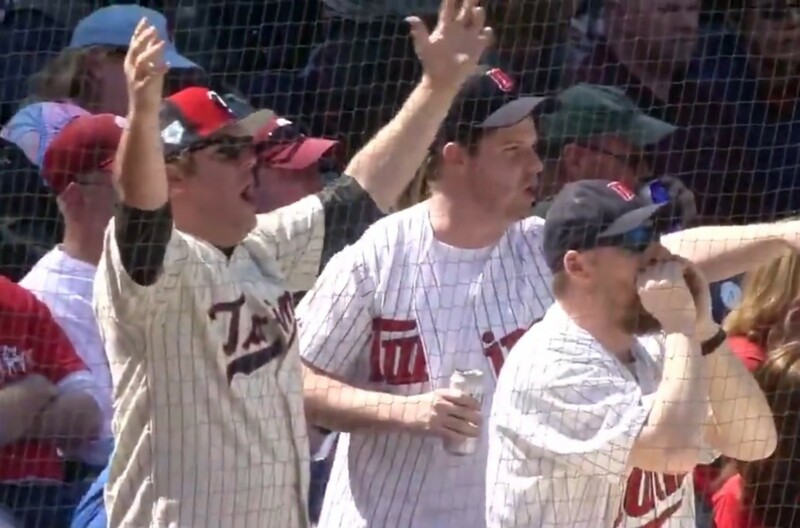 Then Minnesota flexed some power with back-to-back homers from Max Kepler and Willians Astudillo. 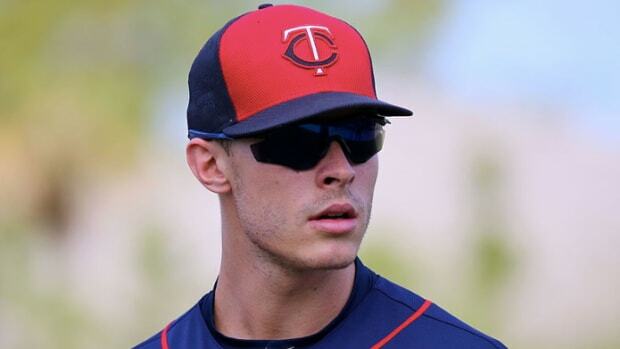 Kepler&apos;s shot was estimated at 425 feet and came off his bat at 108.5 mph. 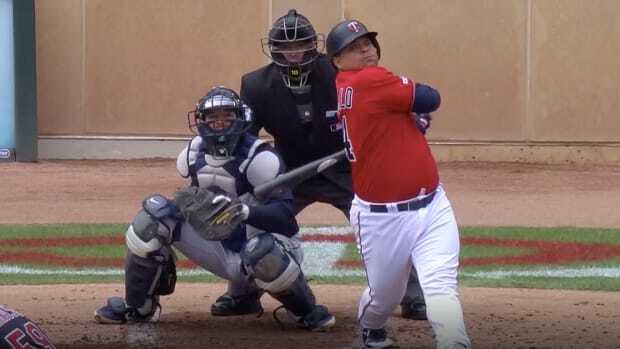 Astudillo&apos;s blast left the bat at 104.5 mph and traveled 394 feet. 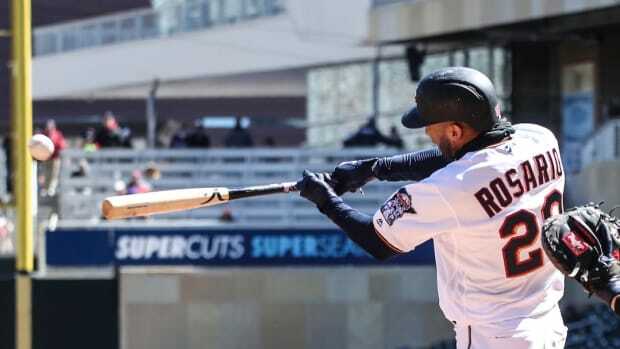 Philly cut the Twins&apos; lead to 3-2 but Eddie Rosario&apos;s first homer of the season – a 3-run shot off the foul pole down the right-field line – in the ninth inning gave Blake Parker plenty of cushion to close down the game with a 1-2-3 ninth. The win gets the Twins to 5-2 on the young season, with Sunday&apos;s rubber game of the series scheduled to start at 12:05 p.m.